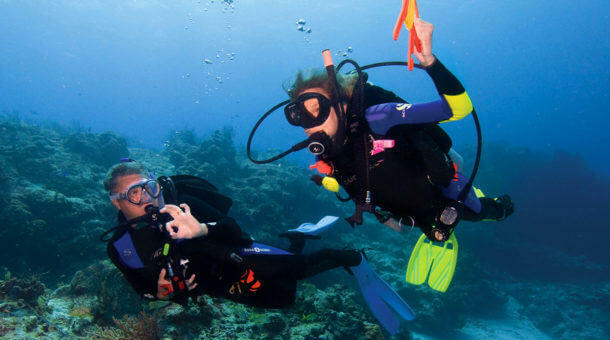 If you have never dived before, or maybe you tried diving one time and want to try some more .. we’re here to help! 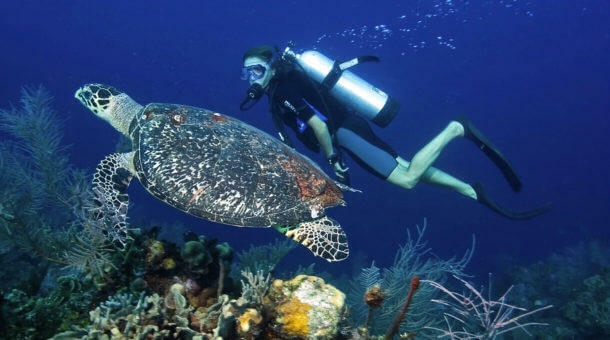 There are several options for beginner divers here in Phuket. 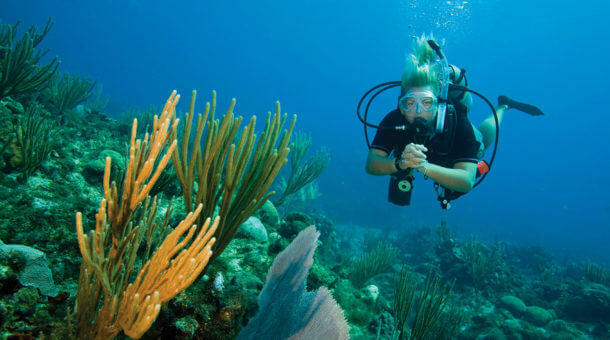 You can do a single day experience – Discover Scuba Diving, or you can spend some time getting a scuba certification. 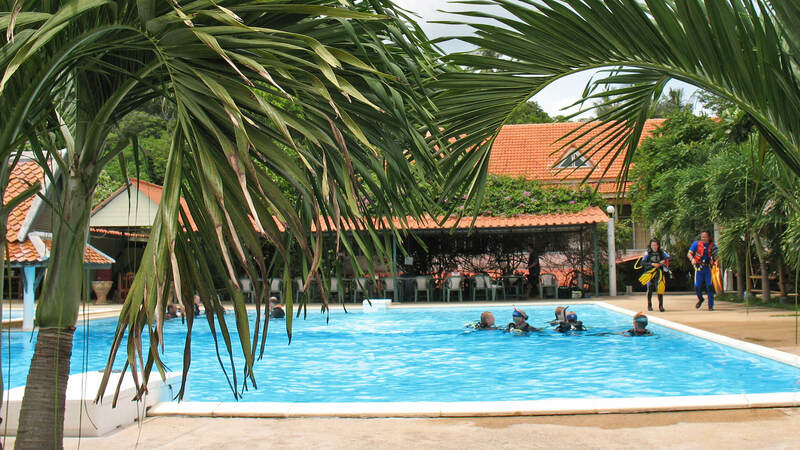 The PADI Scuba Diver course takes just 2 days, or the full Open Water Diver certification takes 3 – 4 days. 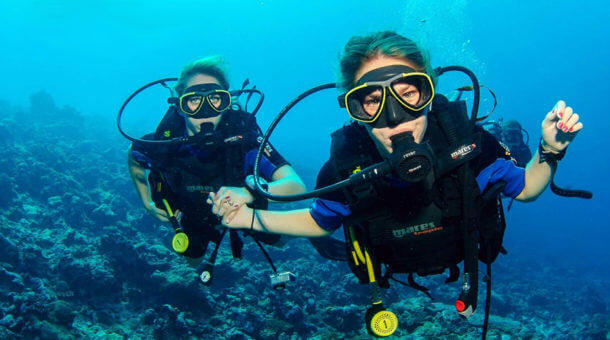 With the Open Water course, another option is a Referral – start the course at home, get all the classroom and pool training done, and join us here in Phuket for the diving! For more details check the options below, or contact Sunrise Divers for more information. We wish you happy travels and happy diving!